It is quite easy for a disinformation agent to spin a rich disinformation tale and then craft several different versions of the tale with new ‘facts’ to support the story in each one. These tales are usually a good mix of verifiable facts and cleverly designed lies, so that people who check the ‘facts’ tend to believe the lies that are mixed in. It wasn’t very many years after the world-wide web became operational that it was contaminated by secret disinformation agencies and also by individuals that were eventually called internet trolls. Trolls (defined below) began interjecting themselves – uninvited and unwanted – into otherwise useful and productive conversations involving web-groups of like-minded individuals. These trolls, intent on scurrilously confusing various website commenters, seemed to delight in angering up certain online groups. Typically, a lot of time and effort was wasted in such fake arguments before members of the group finally realized that they had been ambushed by a disinformation agent. Many folks might recall how promising were the prospects for the internet’s new method of communication that was affordable, quick and paperless. Many envisioned an internet that was “without commercial interruptions” and a way to promote healthy interactions between well-meaning people of different races, religions, politics, commitments, lifestyles and cultures. Progressive-thinking folks without ulterior motives saw the internet as a new way to explore and solve some of the common threats to them or the planet. Peacemakers saw the internet as a tool that could expose the ideological enemies of the exploited 99% and perhaps even unite against the predatory elites in the ruling 1%. Some saw opportunities to expose and then eliminate fascism, racism, militarism, corporatism, bigotry, pollution, over-population and income inequality (and, more recently, global climate change) and to foster understanding and cooperation between various cultures. In the viewpoint of amoral corporations, the internet was seen as just another way to market their products to otherwise inaccessible consumers, even if their infernal advertisements were uninvited and unwanted by most internet users (albeit sometimes entertaining) . But, while Big Business and the investor classes took over the internet, the web also became a recruitment tool for assorted hate groups like white supremacists, religious bigots, racists and neo-fascist talk show hosts who all developed a following and websites that allowed them to spew their hate, bigotry and disinformation much more efficiently. The internet, like so much of what passes for technological advancement in our commercialized society, has, predictably, become a force for ill, not unlike how Joseph Goebbels and the Nazi Party used the universally-accessible and very affordable radio to spew their right-wing hate propaganda in the 1930s and 40s (after first smashing the liberal media’s printing presses, of course). But the ruling elites who own the trans-national mega-corporations also own our legislative bodies and our major media. That often nefarious Gang of Four has brain-washed their way into our hearts, minds and bank accounts. Many of them can be seen eagerly pig feeding at the trough of more than one government bureaucratic agency that may be busily granting no-bid contracts behind closed doors. These corporations, in the interest of unlimited (and unsustainable) stock price growth, have been compelled by their stakeholders to plunge head-long into the soul-destroying muck of the dog-eat-dog-competition that exists in both business and political spheres. The muck has become much less embarrassing – but no less odious – since the democracy-destroying Citizen’s United Supreme Court decision of 2011 that legalized the anonymous bribery of most political candidates and made the fiction of corporate personhood the law of the land. 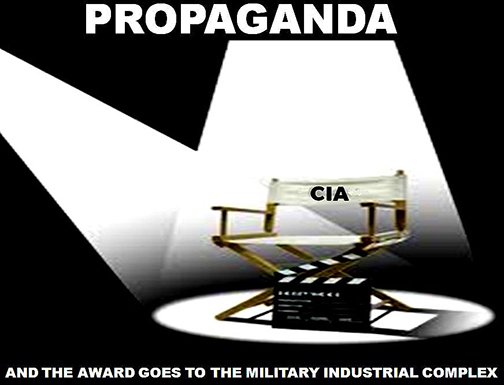 As an example of how propaganda works, we need to examine the CIA, America’s major national intelligence agency and propaganda machine. The unofficial motto of the CIA, “Admit nothing, deny everything and make counter-accusations.” was blurted out by Porter Goss, GW Bush’s second CIA director in 2005. 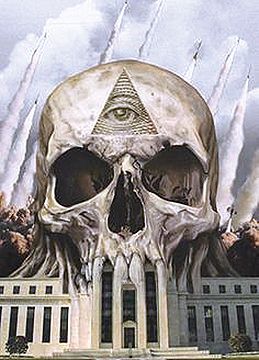 The official motto of Britain’s CIA-equivalent MI6 is “Semper Occultus” (Always Secret) and, according to the whistle-blowing, ex-Israeli Mossad agent Victor Ostrovsky, the Mossad’s motivating motto has always been “By Way of Deception, Thou Shalt Make War” (derived from a phrase from the book of Proverbs). But the fact (not just the theory) of widespread official conspiracies (along with the obligatory disinformation and cover-up operations) isn’t really new. 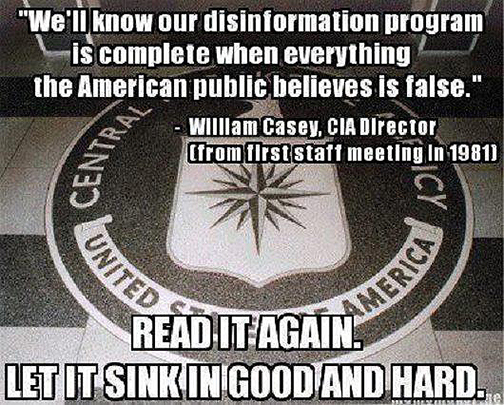 As one prime example, the CIA (which by law is forbidden to have anything to do with domestic affairs [the FBI’s job]) has been a huge disinformation agency for as long as it has been in existence. It is a certainty that the FBI, the NSA, the Pentagon, the Joint Chiefs of Staff and the White House (not to mention most corporations) do the same. 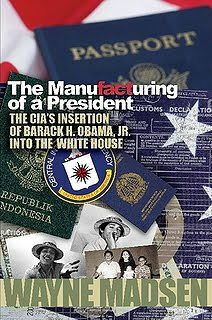 Secret intelligence agencies such as the CIA routinely concoct conspiracies that involve spying, regime changes, de-stabilization of governments, expansion of military bases and even torture, disappearances, “suicides” and extrajudicial assassinations as a matter of course. Of course, all leaked evidence of what are often unethical, immoral or even criminal deeds must be denied. We American citizens have been advised by our government to “say something if we see something”, so those patriots who loved their country enough to have a lover’s quarrel with it, kept pointing out the improbability – indeed impossibility - of the Bush White House’s conspiracy theory (that a group of Saudi Arabian nationals conspired to fly two jets into two buildings, causing office fires that rapidly burned down three concrete, massively steel-reinforced, essentially non-flammable high-rise towers, with ach of the three buildings successively collapsing into fine powder in less than 10 seconds). Unbelievable. Bush failed in trying to silence those patriotic observers from speaking out by holding a very unconvincing press conference denigrating those who espoused “outlandish conspiracy theories”. However, the mainstream media (including the New York Times, which falsely claims to publish “all the news that’s fit to print”) got thoroughly on board with the cover-up. 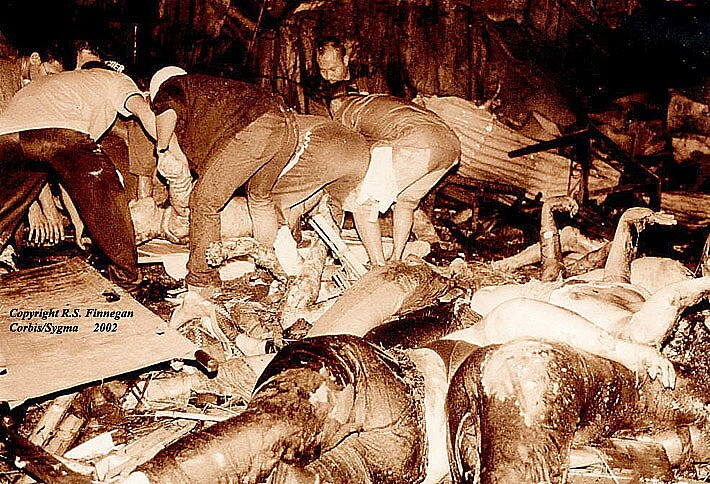 Sadly, since then, anybody who didn’t see what really happened on that day has been effectively brain-washed to believe whatever the major media dis-informed them on, and that includes most of the millennials who were either unaware or unborn at the time of the deed. 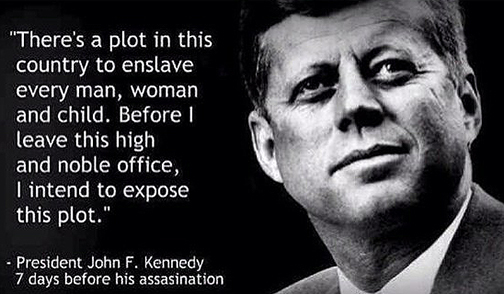 Tragically, most of the distracted, deceived or too busy Americans succumbed to the totally blacked-out propaganda efforts and their in-bred need to be obedient to authority figures; and thus most Americans were led to believe the deniers of the truth rather than the powerful evidence of conspiracy. One of the reasons that I am addressing this topic in this column is the fact that recently there have been a number of examples of disinformation in my local media about real conspiracies about which I have enough expertise to be able to disprove the claims that were made. 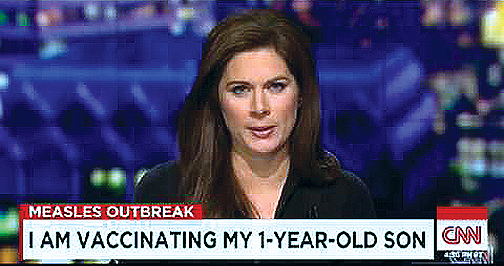 A recent letter to the editor in my local newspaper regurgitated the disproven “conventional wisdom” that live virus, mercury-containing or aluminum-containing vaccines are all safe and effective, that they never cause neurological damage to infants and that the infamously-smeared British gastroenterologist Andrew Wakefield’s research on autism and vaccines was a fraud. Another recent article in my local newspaper falsely claimed that the persistent aerosol spray that can occasionally be seen coming from large, non-commercial jets are simply “contrails” that are capable of making hazy the cloudless blue skies that the weatherman had forecast the night before. (Contrails are an abbreviation of “condensation trails” that can indeed represent frozen water vapor from jet engine exhaust, but that only momentarily freezes at the extremely cold temperatures at extremely high altitudes and then evaporates rapidly.) The proven fact of the matter is that any jet plane trail that lasts longer than a few seconds is actually a “chemtrail” that is composed of metallic nanoparticles like aluminum, barium or strontium that are sprayed, as part of secret governmental/military weather modification experiments, but which persist in the air, potentially cooling the earth slightly by reflecting the sun’s rays upward (watch www.geoengineeringwatch.org for the documentation). 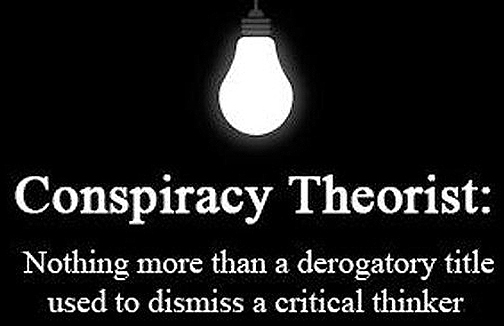 Conspiracy theory: An explanatory proposition that accuses two or more people, a group, or an organization of having caused or covered up, through deliberate collusion, an event or phenomenon of great social, political, or economic impact. Such conspiracy theories are frequently proven to be truthful when the bullying disinformation campaigns that try to silence them are revealed as false, misleading, impossible and/or unscientific. 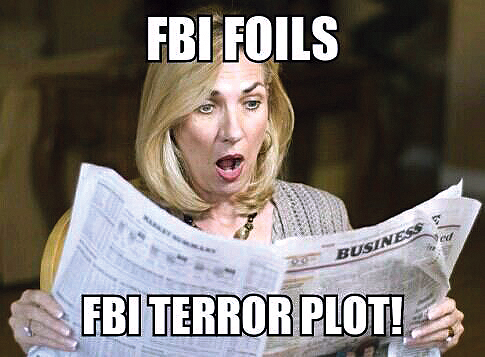 False flag operation: A covert operation that is designed to deceive in such a way that the operation appears as though it is being carried out by entities other than those who actually planned and executed them. 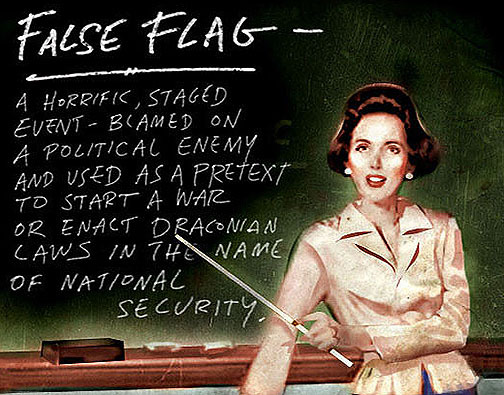 Usually there is an ulterior motive, such as starting a war or invasion under false pretenses and blaming the war on some other entity, such as the victim of the false flag op. Misinformation: False or inaccurate information. Disinformation: False information that is intended to mislead, especially propaganda issued by a government organization or a corporate advertiser. Troll: A supernatural creature of Scandinavian folklore, whose ancestors were thought to have carried massive stones into the countryside (although actually the result of glaciers). Living in hills, mountains, caves, or under bridges, they are stupid, large, brutish, hairy, long-nosed, and bug-eyed, and may also have multiple heads or horns. Trolls love to eat people, especially small children. Internet shill: Someone who promotes something or someone online for pay without divulging that they are associated with the entity they shill for. Shills promote companies, products, public figures and viewpoints for profit, while pretending to have no motivation for doing so other than personal belief. Alternatively, they sometimes denigrate someone or something, such as a political viewpoint or a competitor’s product, that is in conflict with the entity they serve. Shill jobs are telecommute positions or are conducted from temporary offices which are frequently moved to avoid detection. Propaganda: Information of a biased or misleading nature and used to promote or publicize a particular political cause or point of view. Corporations call it advertising. Clandestine/Covert: Referring to secrecy or concealment, especially for purposes of subversion or deception. Hate group: A group whose members have beliefs or practices that attack or malign an entire class of people. They all have websites. (A few examples from the courageous Southern Poverty Law Center are at: https://www.splcenter.org/hate-map: Ku Klux Klan, White Nationalist, Racist Skinhead, Christian Identity, Neo-Confederate, Holocaust Denial groups, Anti-LGBT groups, Anti-Immigrant groups, Anti-Muslim groups, etc. 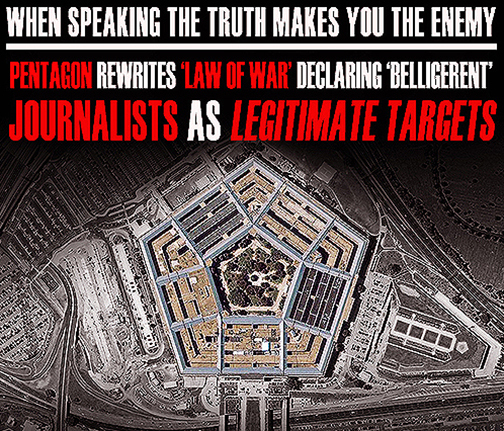 The disinformation agent has only to feed these versions of his tale to several of the many conspiracy oriented websites out there, and it’s all over the Internet – but not on reliable websites. These same disinformation agents will use pseudonyms to join in on the discussions generated by their “news” so that they can manipulate the direction that comments take. 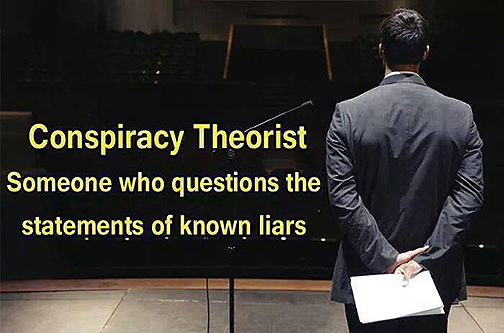 ‘Conspiracy theory’ is a term that strikes fear and anxiety in the hearts of most every public figure, particularly journalists and academics. Since the 1960s the label has become a disciplinary device that has been overwhelmingly effective in defining certain events as off limits to inquiry or debate. Especially in the United States, raising legitimate questions about dubious official narratives destined to inform public opinion (and thereby public policy) is a major thought crime that must be cauterized from the public psyche at all costs. It was the Central Intelligence Agency that likely played the greatest role in effectively ‘weaponizing’ the term. In the groundswell of public skepticism about the Warren Commission’s findings on the assassination of President John F. Kennedy, the CIA sent a detailed directive to all of its bureaus, titled ‘Countering Criticism of the Warren Commission Report’. 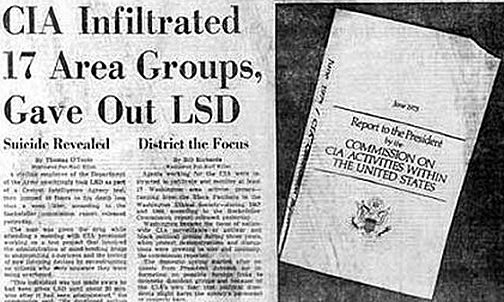 The dispatch played a definitive role in making the ‘conspiracy theory’ term a weapon to be wielded against almost any individual or group calling the government’s increasingly clandestine programs and activities into question. “This important memorandum and its broad implications for American politics and public discourse are detailed in a forthcoming book by Florida State University political scientist Lance deHaven-Smith, titled Conspiracy Theory in America. 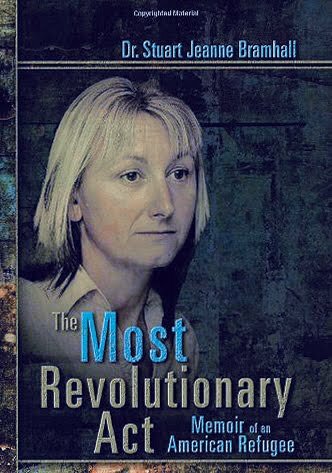 Dr. deHaven-Smith devised the State Crimes Against Democracy (SCAD) concept to interpret and explain potential government complicity in events such as the Gulf of Tonkin incident, the major political assassinations of the 1960s, and 9/11. The agency was especially interested in maintaining the CIA’s own image and role as it “contributed information to the [Warren] investigation. The memorandum lays out a detailed series of actions and techniques for ‘countering and discrediting the claims of the so-called conspiracy theorists, so as to inhibit the circulation of such claims in other countries’. 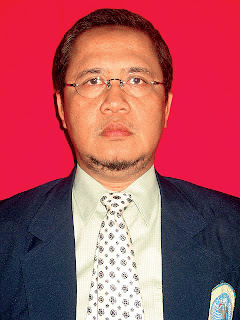 The agency also directed its members ‘[t]o employ propaganda assets to [negate] and refute the attacks of the critics. Book reviews and feature articles are particularly appropriate for this purpose’. CIA Document 1035-960 further delineates specific techniques for countering ‘conspiratorial’ arguments centering on the Warren Commission’s findings. 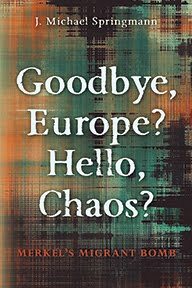 Such responses and their coupling with the pejorative label have been routinely wheeled out to this day in various guises by corporate media outlets, commentators and political leaders against those demanding truth and accountability about momentous public events. Today, more so than ever, news media personalities and commentators occupy powerful positions for initiating propaganda activities closely resembling those set out in 1035-960 against anyone who might question state-sanctioned narratives of controversial and poorly understood occurrences. The almost uniform public acceptance of official accounts concerning unresolved events such as the Oklahoma City Murrah Federal Building bombing, 9/11, and most recently the Sandy Hook Elementary School massacre, is largely guaranteed. Dr. Kohls is a retired physician from Duluth, MN, USA. He writes a weekly column for the Reader, Duluth’s alternative newsweekly magazine. 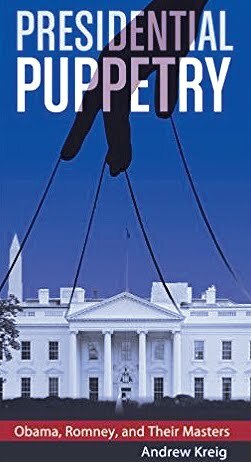 His columns mostly deal with the dangers of American fascism, corporatism, militarism, racism, malnutrition, psychiatric drugging, over-vaccination regimens, Big Pharma and other movements that threaten the environment or America’s health, democracy, civility and longevity.